Cross designs that can be used for tree hangings, drink coasters, place mats etc. 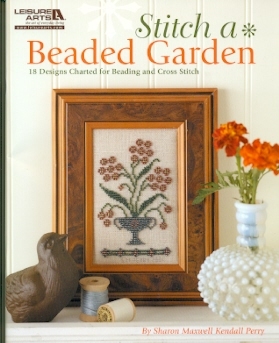 Sparkling beads bloom into flowers in the 18 stunning projects in this book from Leisure Arts. 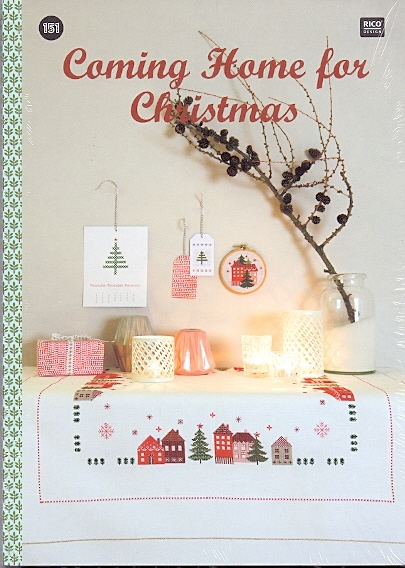 All projects are stitched pn 28 count ven weave fabric using colourful beads. Create garden favourites such as bleeeding hearts, carnations,clemantis,dahlias,peonies and zinnias,. 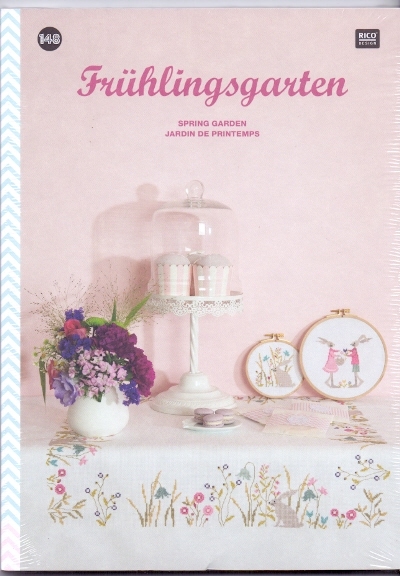 60pages soft cover. 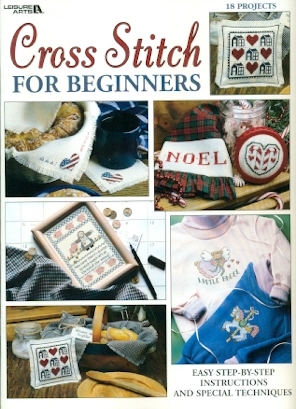 60 cross stitch designs with photos , fabric guide, charts and DMC thread lists. 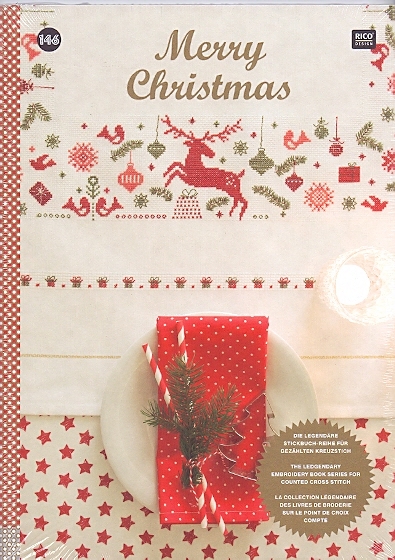 48 pages soft cover represents excellent value. 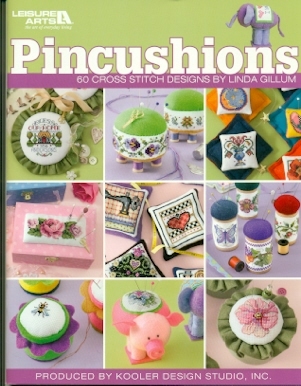 37 cross stitch designs with photos , fabric guide, charts and DMC thread lists. 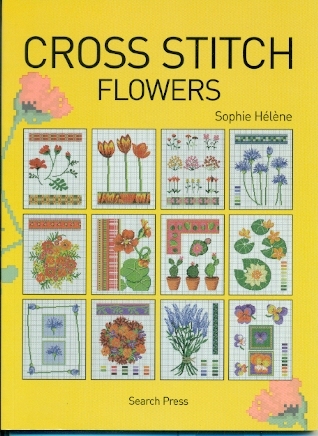 If you want to learn to cross stitch from the ground up then this booklet is a very good starting point. 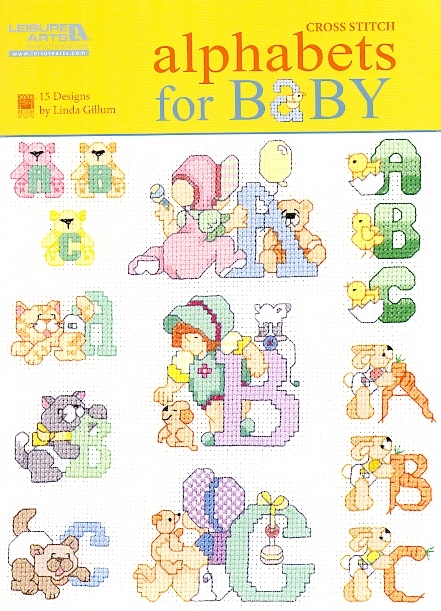 Easy to follow instructions with graphic illustrations suitable for any beginner kids to adults. 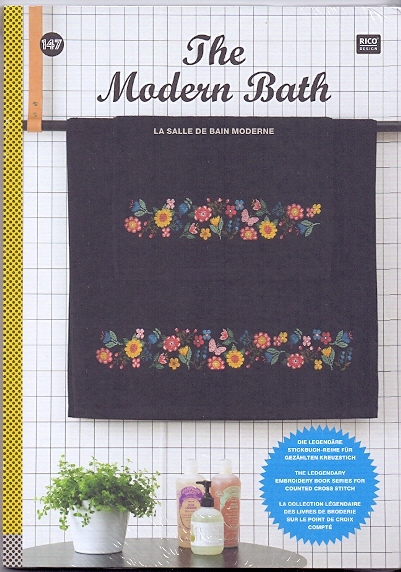 The book contains charts for all the projects on the book cover so you can practice your newly found skills. 22 pags soft cover. 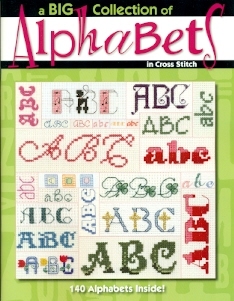 A collection of 140 different cross stitch alphabets with charts for the lot. LEISURE ARTS-. 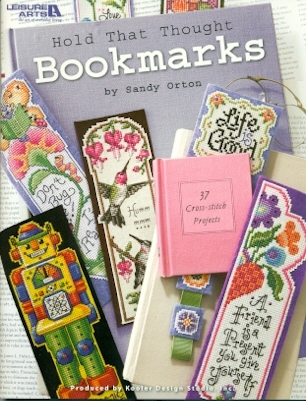 Donna Kooler shares 14 more of her favorite cross stitch stocking designs in this sequel to her popular Ultimate Stocking Collection. 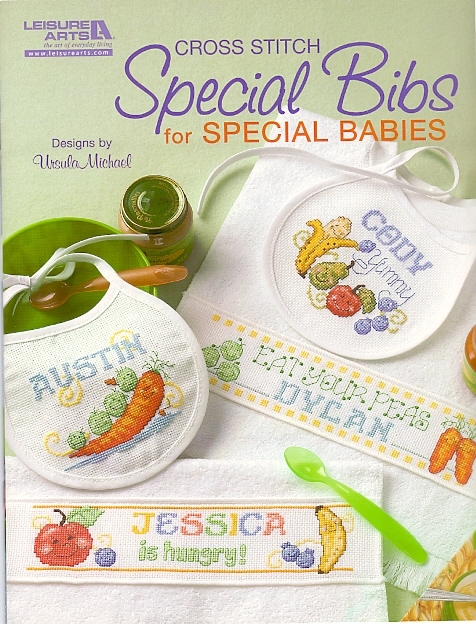 -- this collection has a stocking to please everyone in the family. 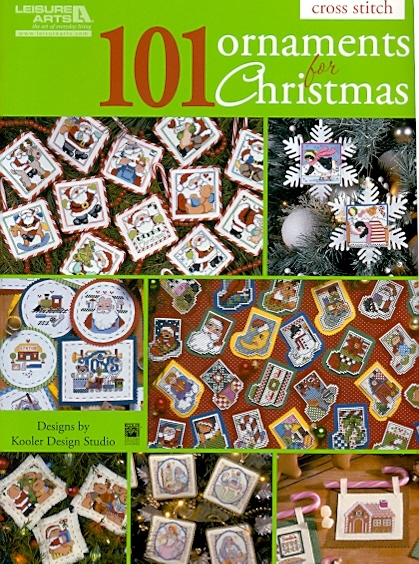 You'll find Santas, snowmen, and teddy bears for children and a variety of nostalgic wintry scenes and religious motifs that adults will love. 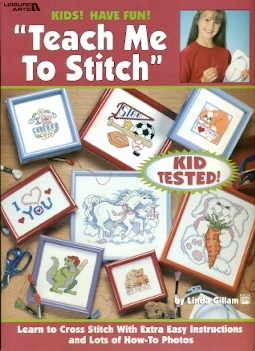 Enjoy stitching one for yourself or as a priceless gift for someone special. 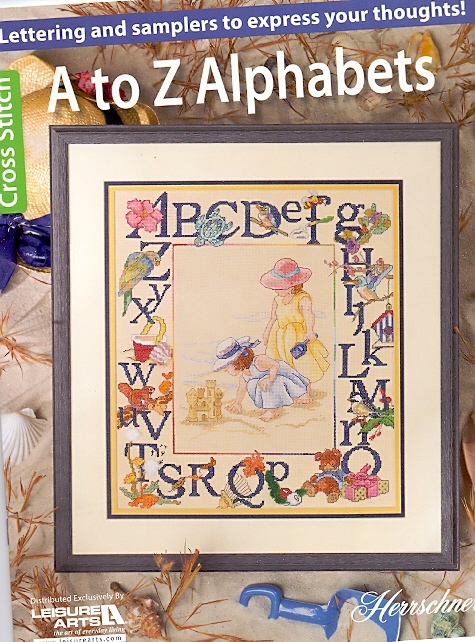 The large charts are easy to follow and a separate alphabet chart is included with each design for personalizing.